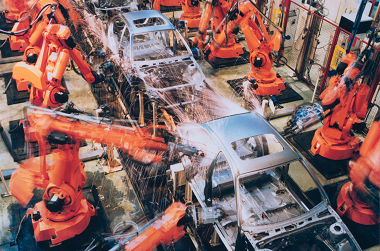 ABB Robotics is a leading developer of industrial robots and robot control systems. They have been using Tracealyzer systematically since 2005. Their highly sophisticated control system has a software trace recorder active at all times, also during customer operation. 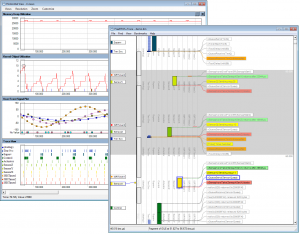 We let the Tracealyzer users at ABB Robotics answer a survey regarding the value of runtime visualization and their experiences of using the Tracealyzer. We got 10 answers on the survey, pretty significant. When using Tracealyzer, most users (75 %) typically understood the cause of the problem in less than one hour. Without Tracealyzer, such issues would require many hours, in fact, 50 % answered more than 8 hours. 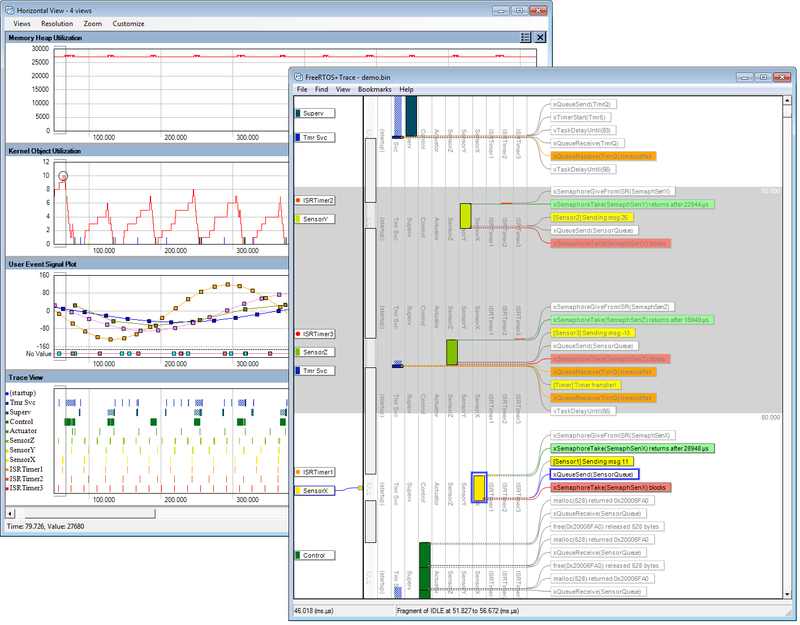 This is hard evidence on the value of Tracealyzer – you can troubleshoot many times faster! But there is more to this. The general increase in the understanding reduces the risk of bad design decisions, which can lead to large unexpected costs and delays. Say that you spend months designing and implementing a new feature, which turns out to cause performance problems? With an improved insight in your runtime system, you could have realized this and adjusted the design at early stages. And if you include tracing in production code, like ABB Robotics does, the value can be huge if post-release problems would occur. In that case, you want to learn as much as possible. If you need to start from zero to reproduce the error, it can be very hard and costly, perhaps involving sending engineers to remote sites for analysis. But with deployed tracing you can get a very valuable trace of the problem, that saves a lot of trouble.